key Sometimes it may well seem that the easiest way of resolving a painful or problematic tooth is to lose it. However a little time and effort saving a tooth and restoring both comfort and function can pay dividends in the future and save the time and expense of having to replace missing teeth at a later date. 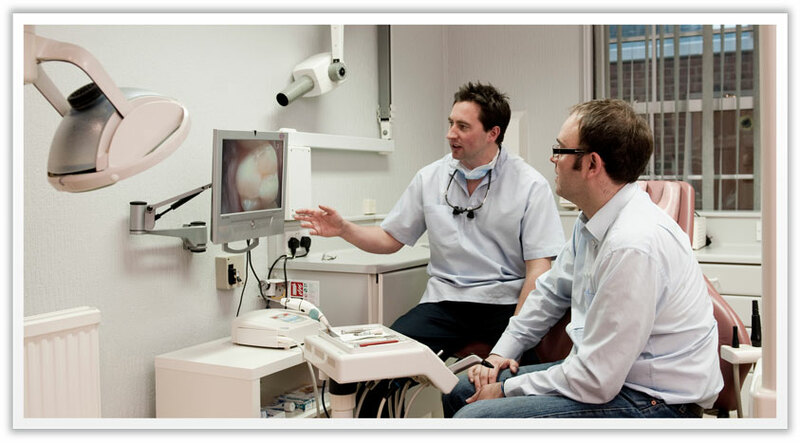 The severe pain of an inflamed pulp or dental abscess can be resolved with a root filling. 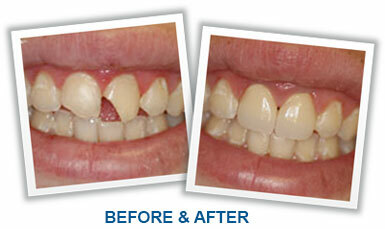 A badly broken down tooth may be restorable with a bonded tooth coloured filling or a crown. Loss of support caused by gum disease can often be stabilised and sometimes reversed with the help of gum treatment from a hygienist.